Google knows that competing against the likes of Samsung and Apple in the smartphone industry is not an easy task and this is why it decided to equip its Pixel smartphones with exclusive features that are designed to draw in Android fans. The best example of this is Instant Tethering which is compatible with Chrome OS. 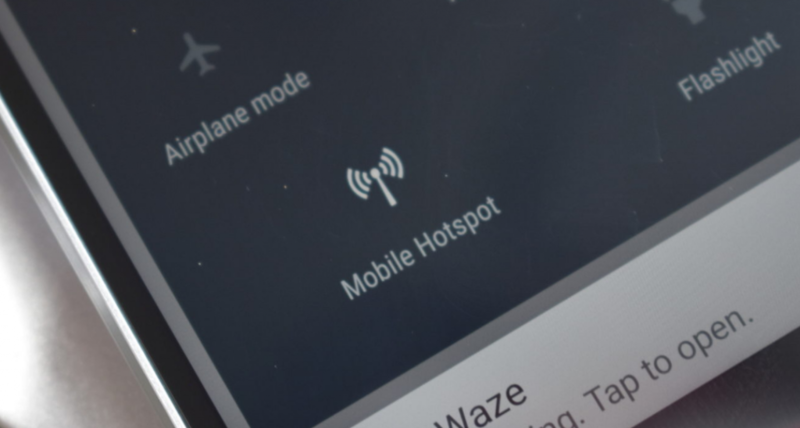 For those who are out of the loop, Instant Tethering can initiate a hotspot from a Pixel or Nexus smartphone where Chromebooks can connect to without needing a Wi-Fi network in the first place. Instant Tethering is a useful feature and Android fans have been asking Google to make it universal and release it to all other Android powered smartphones. Well, it looks like Google has been listening to its fans because Instant Tethering has now started rolling out to multiple Android smartphones, Galaxy Note 9 and OnePlus 6 included. 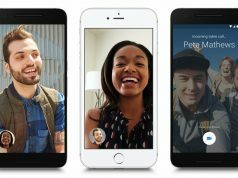 Multiple reports are showing that Android users who are enlisted in Google’s Beta program have been given access to Instant Tethering. The interesting thing about this is that even though Instant Tethering is known for being a Pixel and Nexus exclusive feature, it’s now arriving to Android powered smartphones made by different tech manufacturers. From the looks of it, Google is currently testing Instant Tethering and it wants to see if everything works without any problems before releasing it OTA (over the air) in an upcoming update. On the other hand, Google might be testing Instant Tethering so that it can introduce it as a staple feature of the upcoming Android 9.0 Pie operating system. The last thing that we want to mention is that for Instant Tethering to function, Android users who are enlisted in the Android Beta Program might need to enable a Chrome flag for it.